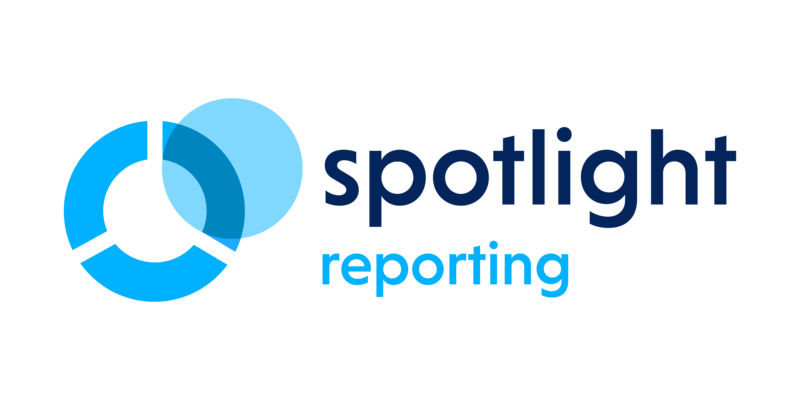 Spotlight Reporting is an award-winning cloud-based software that offers a great range of comprehensive management reports, fully customisable dashboards, three-way forecasting, and franchise reporting. Spotlight tools deliver clarity for better decision-making and allow accountants to expand their service options, revenue and client satisfaction. Start your free 28-day trial today.